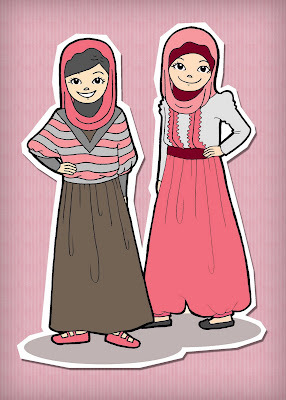 Wow, just got this veeerryy cute cartoon draws of me and Siti Juwariyah made by Delicia Rosanna. 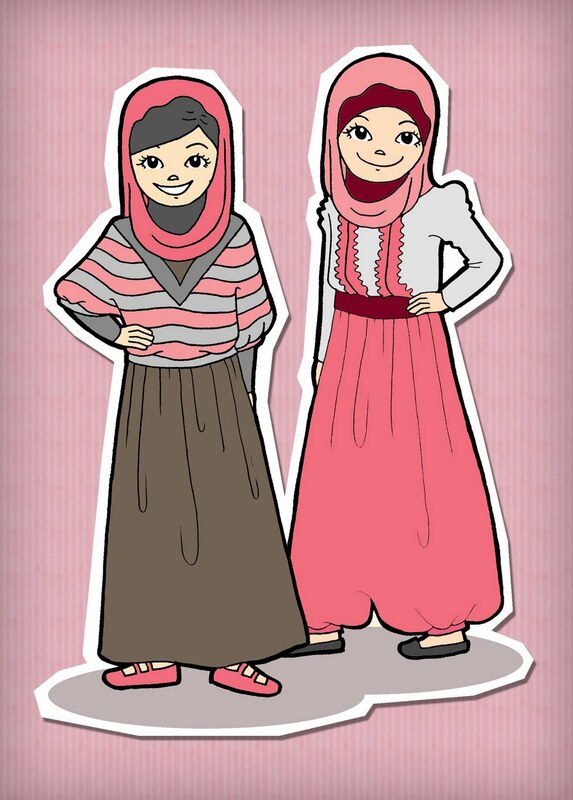 She said she drew this illustration when she saw picture of me and Siti together. Subhanallah, your artwork is sooo beautiful dear. Thank you very much for making this for us. It means a lot! Assalamualaikum, sys. I wanna make this photo as my header, please me kayy :) Its nice, I love it!